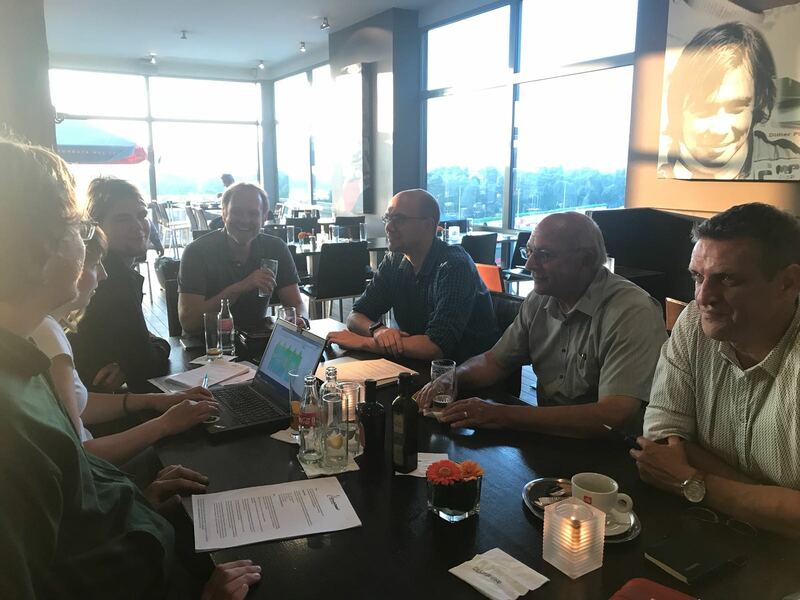 On Tuesday 5 June, a board safety meeting took place at Circuit Zolder in preparation of the 24 hours iLumen European Solar Challenge. 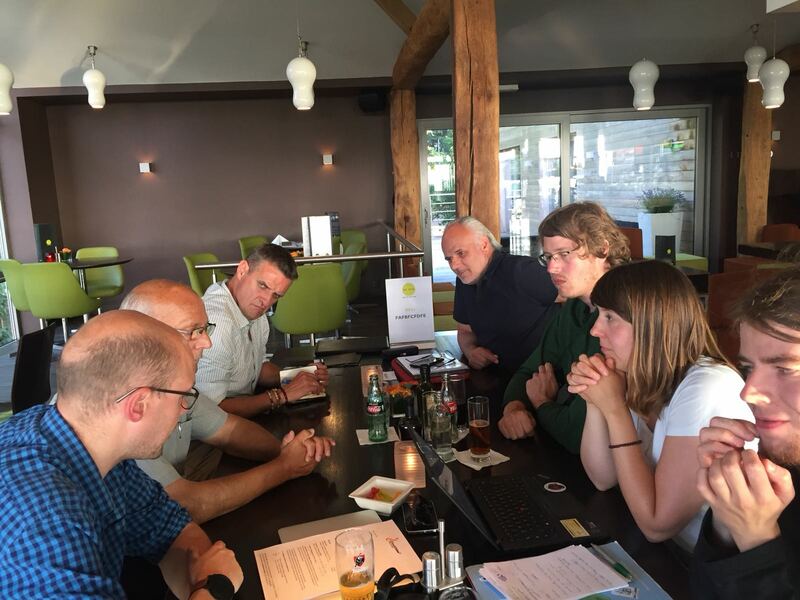 The iESC Board discussed the safety issues concerning iESC2018 with Chief Security & Safety, Tony Eyckmans. 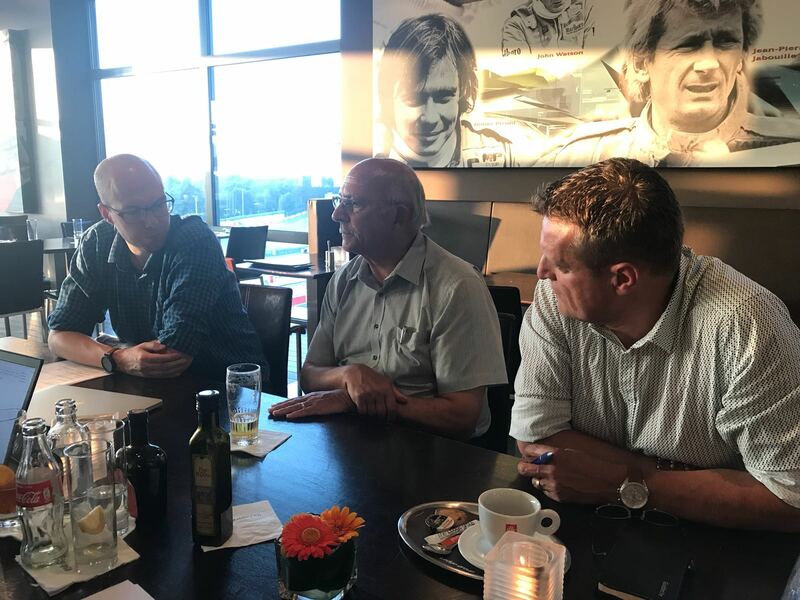 The responsible for the volunteering during the racing weekend is Bart Slegers, under the expert guidance of Sophia Rissler. We are ready for a safe race!